It's finally here! TS ENT has officially opened its online shop! 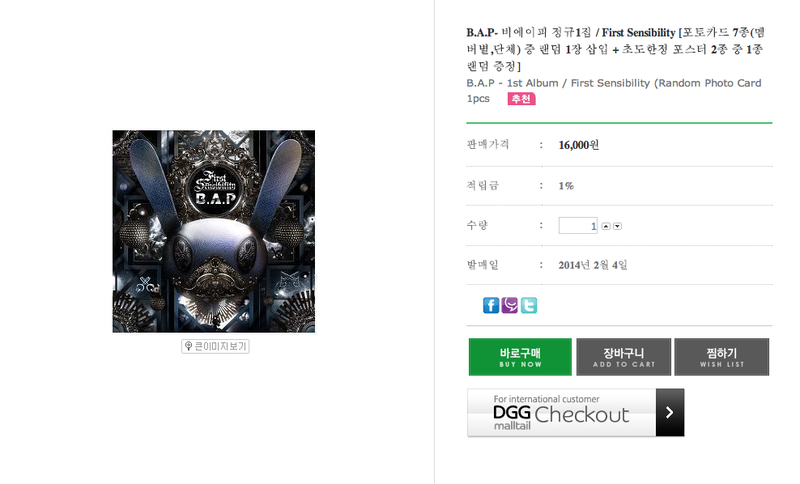 You'll be able to find B.A.P's CD/DVD, concert goods, matoki goods and photobooks. International fans can also buy through DGG website. All prices are in KRW. See www.xe.com for currency conversion. 1. As an international fan, I have to join DGG website HERE. Everything's in English, just enter your informations, check for a confirmation email (check your spam folder) and go to TS e-shop. A new window will open, click on "Add to cart"
5. Fill out your address infos and make sure Pop-up windows are allowed for ts-ehop, then click Next. Now you should be able to complete the payment using Paypal, credit or debit card (for cards option, scroll down the page). Shipping is by EMS and is expensive (~ 20 $ USD for 1 album only), but delivery is made within less than a week. 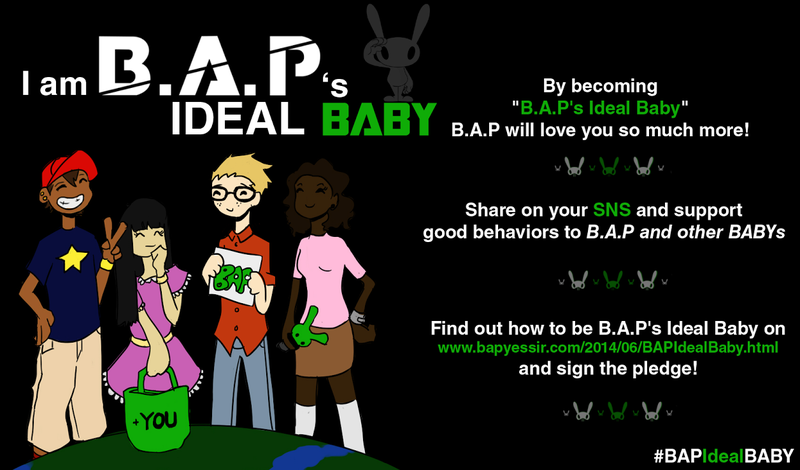 Baby in oversea can join giant matoki event? I'm only guessing it's very expensive here, but if you're at a wedding and you're not the bride, the groom, or the parents, chances are it's free for you! So does that means I have to convert Malaysian Ringgit ( I'm living in Malaysia ) to USD when I'm buying through DGG ? DGG will do the conversion for you! I just used paypal to buy some BAP's official stuff. The paypal is working. But any idea on how we check the delivery? Check with who? anyone knows an estimate of the shipping fee if within Asia? thanks! 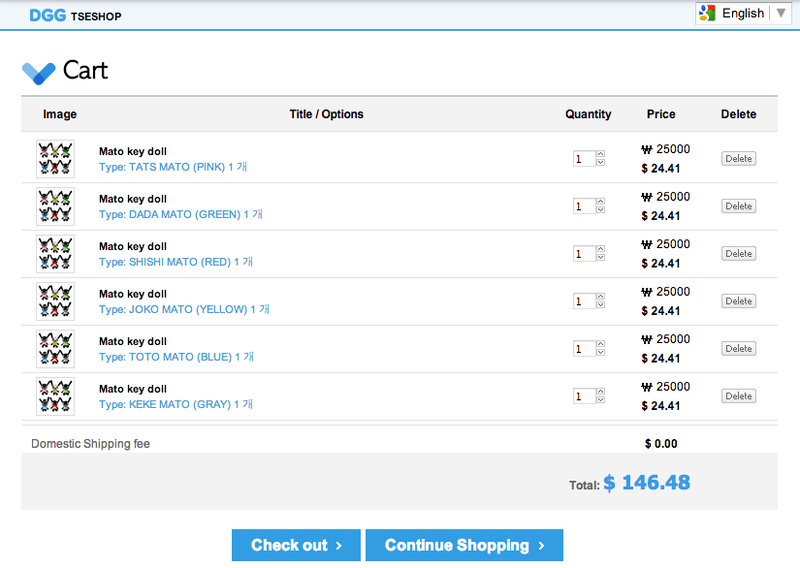 Hello, I was looking at the ways to pay for the purchase, and I was wondering... are we able to use a visa gift card? I think you can link your visa gift card to your paypal account. Or maybe when checking out you can select debit card? Is there a date or place we will be notified of the winners? Thank you for any help!